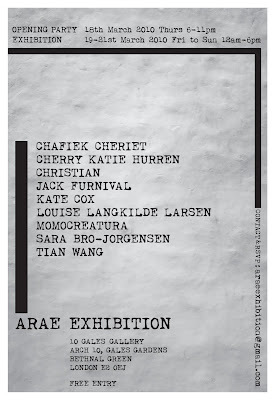 The next exhibition I am taking part in is Arae, which is a group fashion exhibition. At the 10 gales gallery Bethnal Green later this month. A sneak preview of the work in progress to be on show. 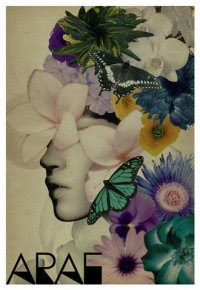 My work is inspired on the new trends for spring/summer 2010. 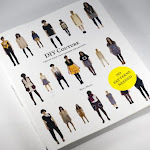 Consisting of mixed media canvases of fashion illustrations, and a 3d textile piece.